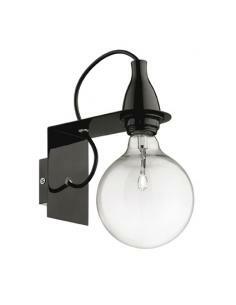 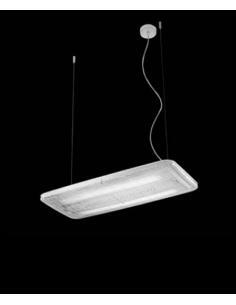 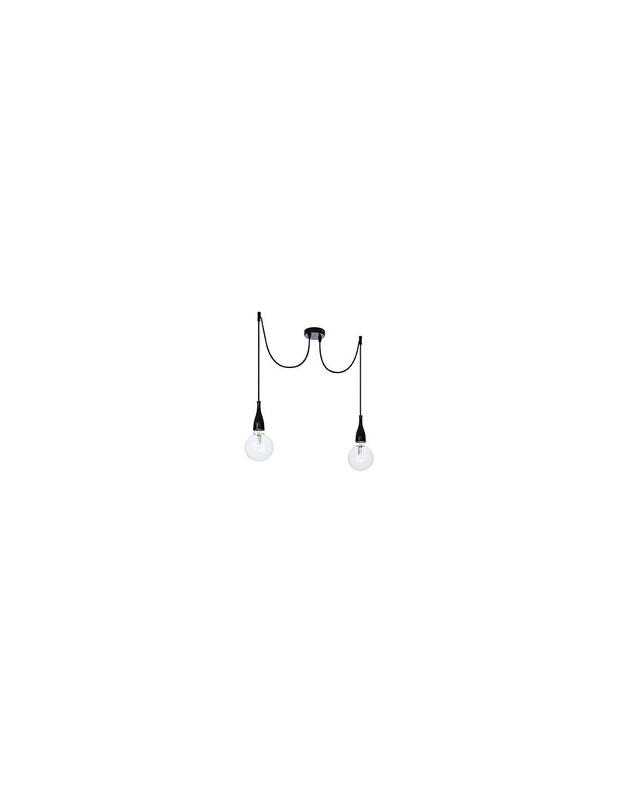 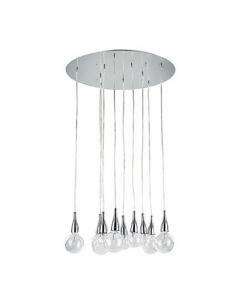 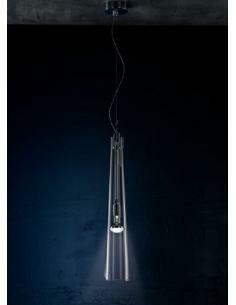 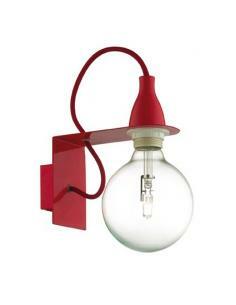 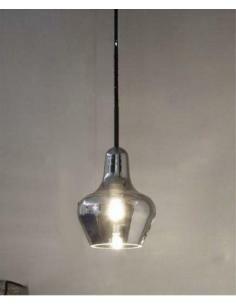 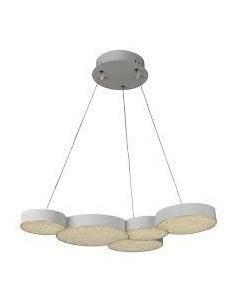 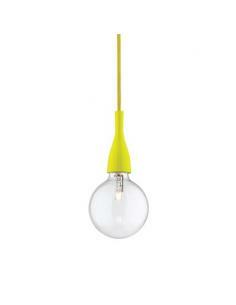 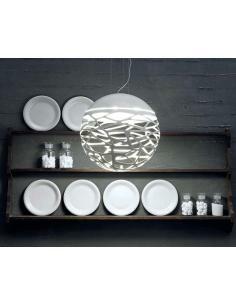 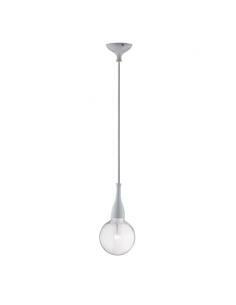 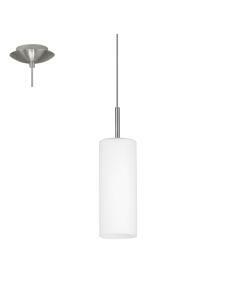 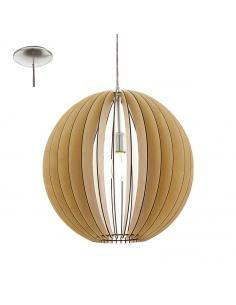 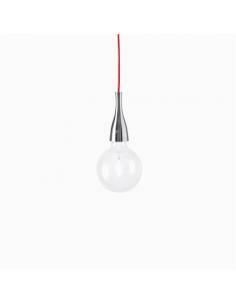 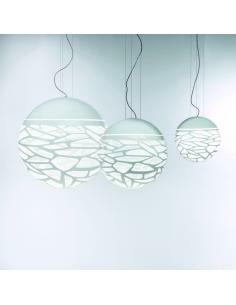 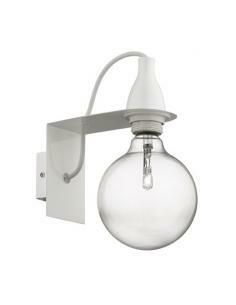 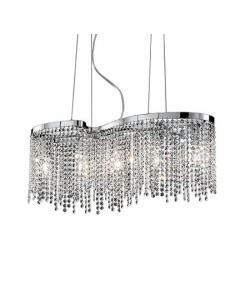 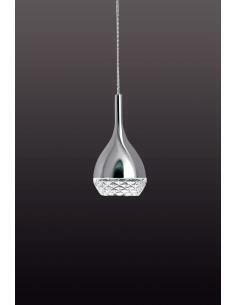 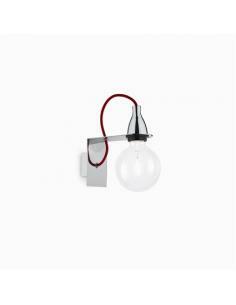 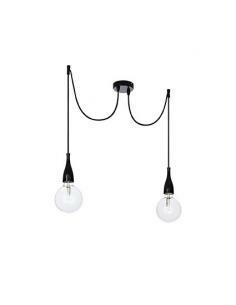 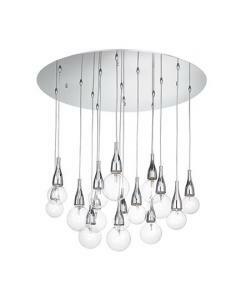 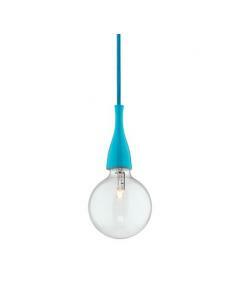 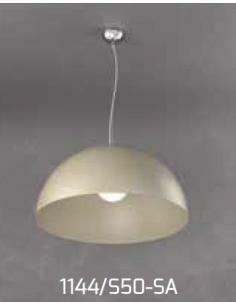 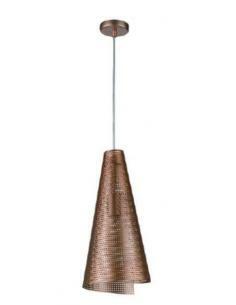 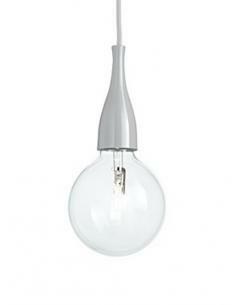 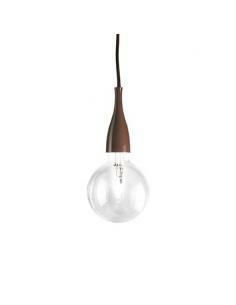 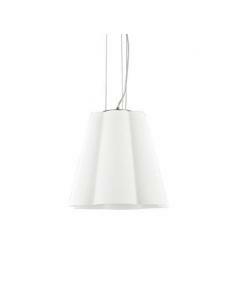 Pendant lamp, Troy 3 By Eglo. 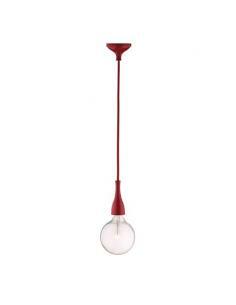 Diameter 10.5 cm, 60W, Attack E27. 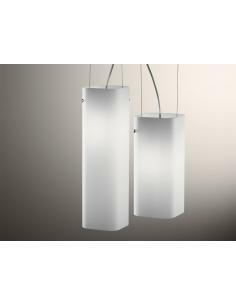 Steel body, colour: nickel matt. 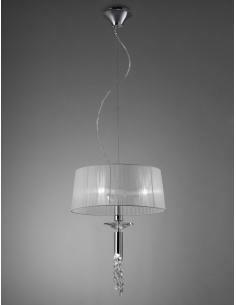 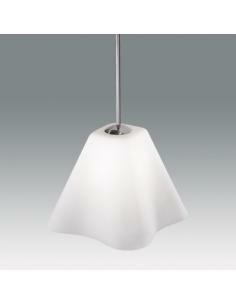 Lampshade in satin glass, white lacquered.